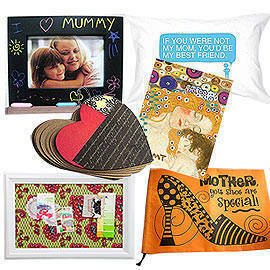 "Awwwwww"somely sweet gift ideas to warm her heart on May 8. Finding the perfect gift to give your mom on Mother’s Day is hard, we get it. To get you inspired, SPOT.ph rounded up 20 aww-inducing gift ideas for every mother’s fancy. 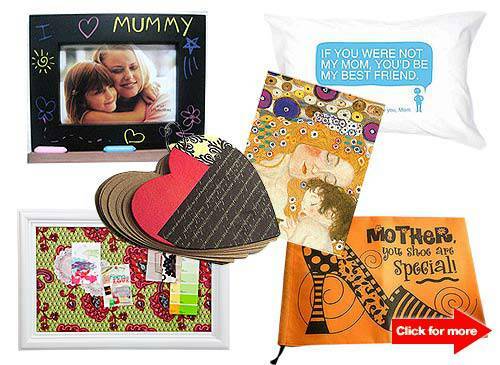 See sweet gifts for technophobe moms, Frank Sinatra fans, shoe addicts, and more! Make her go "aww." Click for more. Artwork by Warren Espejo. Photos by SPOT.ph and from Heima, Papemelroti, Me and U, Blue Barn Flowers, Posh Living, Mrs. Fields, 4m2u.com, Quirks Novelties and Curiosities, Amazon and Galison.